The chief of the Anti-Corruption General Secretariat, Anastasia Xepapadea, has denied one more allegation of many over the last days – that she has a seat on the Board of a family business which may constitute a conflict of interest. New Democracy has called on the government to fire her. 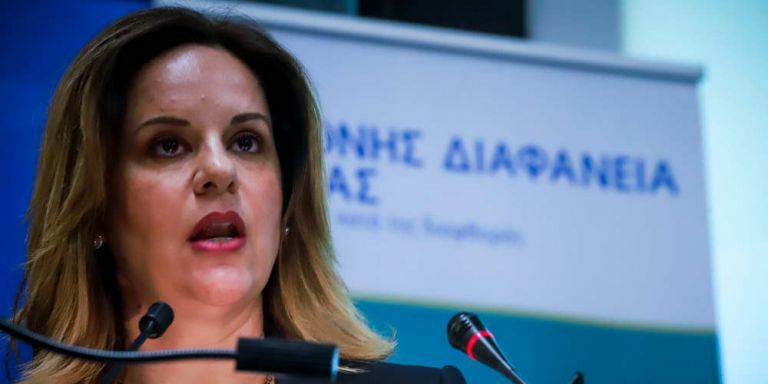 Papadea said she had resigned from the management of the family business in 2015 and described the allegations against her as a diversionary tactic to draw attention away from the ongoing Novartis probe, which involved 10 New Democracy and Pasok MPs. However, while at 7:22am today her name appeared on a website listing registered companies on the list of Board Members of her father’s company D. Xepapadeas and Sons S.A., Ms Xepapadeas name was deleted hours later. The firm is involved in hotel contracting and has reportedly received public sector contracts. In a lengthy statement, Xepapadea charged that for the last four days she has been subjected to a mudslinging and slander campaign by the weekly newspaper Proto Thema, which broke the Xepapadea story, and other “media of disinformation”. Proto Thema had reported that Xepapadea initially worked as director of the office of Alternate Justice Minister Dimitris Papangelopoulos and later as a special advisor to the minister. In 2016, 2017, and 2018 she worked as a lawyer with power of attorney for the Cypriot company Hi-Med solutions. She said she had simply undertaken to execute in Greece a ruling of a Cypriot court in the company’s favour. “I realise that my work as General Secretary for Combating Corruption has upset strong economic interests which for decades were unimpeded in pillaging the country,” he statement read. She stressed that she stopped lawyering entirely before assuming her position at the Anti-Corruption Secretariat. Prior to the family business story, a spate of press reports indicated that while Xepapadea was working as an advisor to Papangelopoulos, she was also working for Cypriot attorney Artemis Artemiou, who has been implicated in the DEPA-Lavrentiadis scandal (Lavrentiadis’ company owes over 100mn euros to the state owned DEPA gas company) which in turn involves a certain Manolis Petsitis, who was in the circle of the PM’s office and acted as intermediary between the government and DEPA. Xepapadea said that she had never worked for Artemiou’s law firm in any capacity. 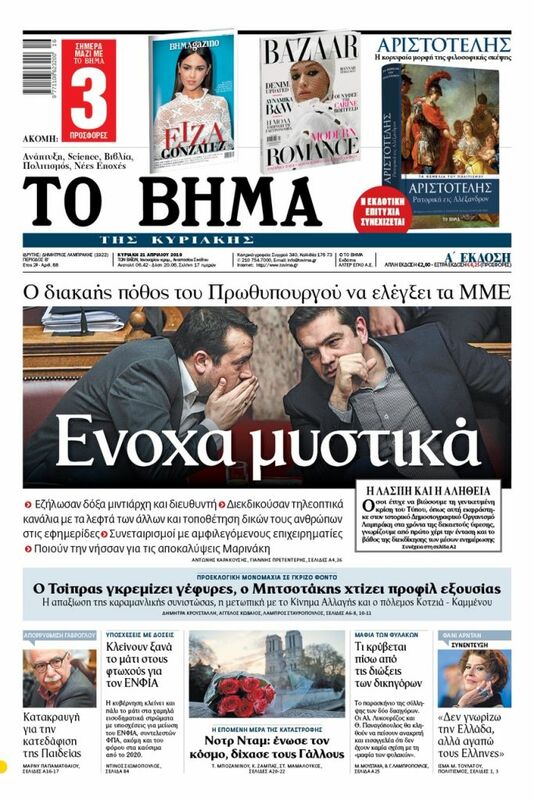 Xepapadea also said that the legality [or illegality] of the actions of Artemiou and Petsitis will become known when their bank accounts are opened and that citizens can judge the moral aspect of the case.